Chelsea host Liverpool at Stamford Bridge this weekend in the feature match of the weekend's Premier League action. Antonio Conte's men suffered a minor hiccup away to Swansea last Sunday, returning from Wales with a single point. A pair of strikes from the imperious Diego Costa rescued a draw for the Blues, but they and Gary Cahill in particular could be forgiven for feeling hard done by in the lead-up to the Swans' second. 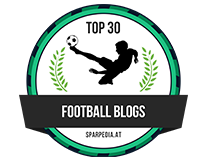 Liverpool, currently sixth in the league table, are in the process of finding their feet as Jurgen Klopp strives to implement a cast of new signings into his starting line-up. With John Terry ruled out with an ankle problem, David Luiz is in line to make his first appearance since rejoining the club from Paris Saint-Germain during the summer. The Brazilian's arrival has been met with a mixed reaction from the Stamford Bridge faithful, mainly due to the unforeseen nature of his signing. JT's absence also means Branisalv Ivanovic will likely inherit the captain's armband for the day. Liverpool are an unpredictable foe given their stuttering early season form, but here's what Conte makes of today's visitors. "We pay great attention to this game because Liverpool attack with two wingers and a forward playing very narrow in a line, and they put the full-backs very wide," he explains. "They attack with five, six or seven players and this is difficult [to face], but there is a great possibility when you win the ball to find good space. When you are without the ball it can create many problems if you don’t find the right solution." 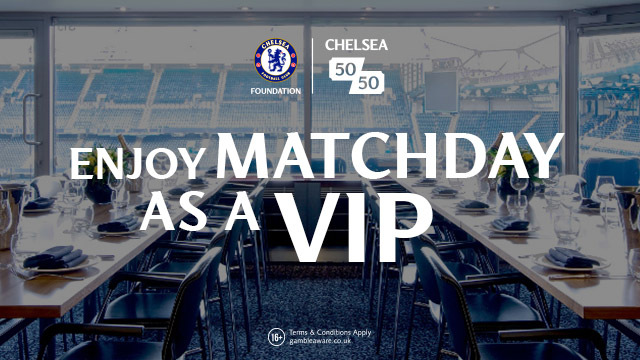 - Source: chelseafc.com. The Italian seems to have settled on his best XI in a 4-1-4-1 shape, with Kante anchoring the midfield in front the usual first-choice back four. I don't believe the manager will throw Marcos Alonso in at right-back just yet – especially not in this high-profile fixture – but Ivanovic will certainly be looking over his shoulder in the coming weeks. Our record against the Reds in recent seasons is hardly formidable, but our contrasting starts to the new campaign tempt me to believe we can come out on top. 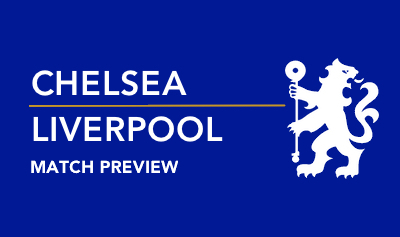 Check out the full Chelsea - Liverpool preview video below.